New Classes for Kids & Parents Start in 2016! 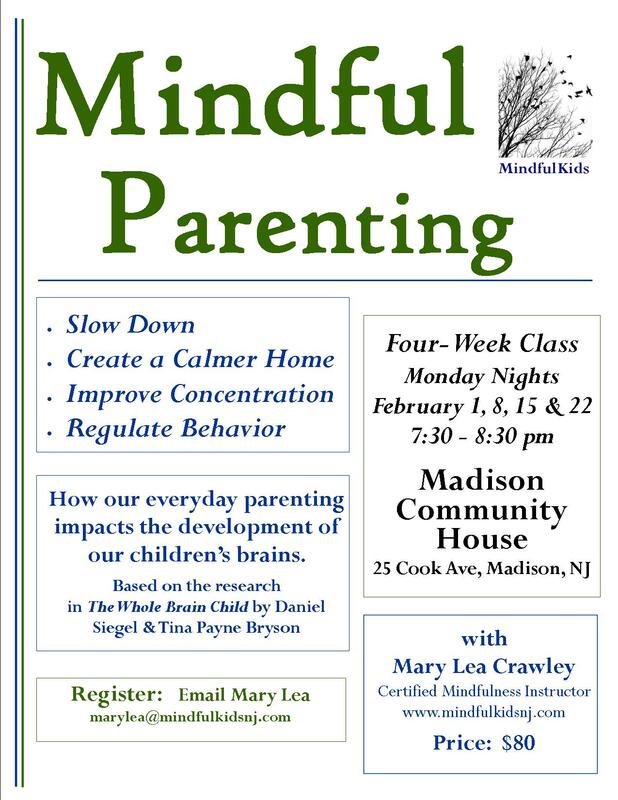 Mindful Parenting for parents will be held four consecutive Monday evenings in February: Feb 1, 8, 15, & 22. The cost of this four-week class is $80. Spaces are limited for both classes. 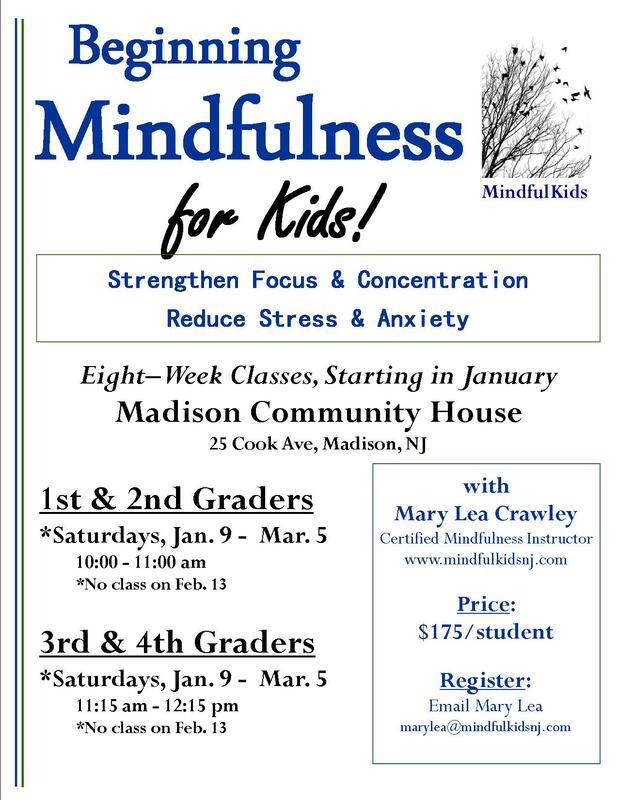 Email Mary Lea to get your registration form at marylea@mindfulkidsnj.com. 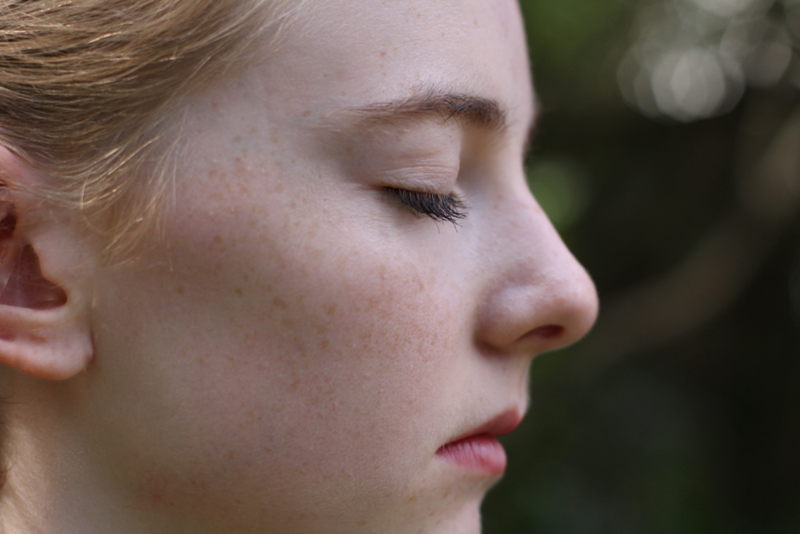 Do you plan to hold any sessions for teens? My son is in grade 7. 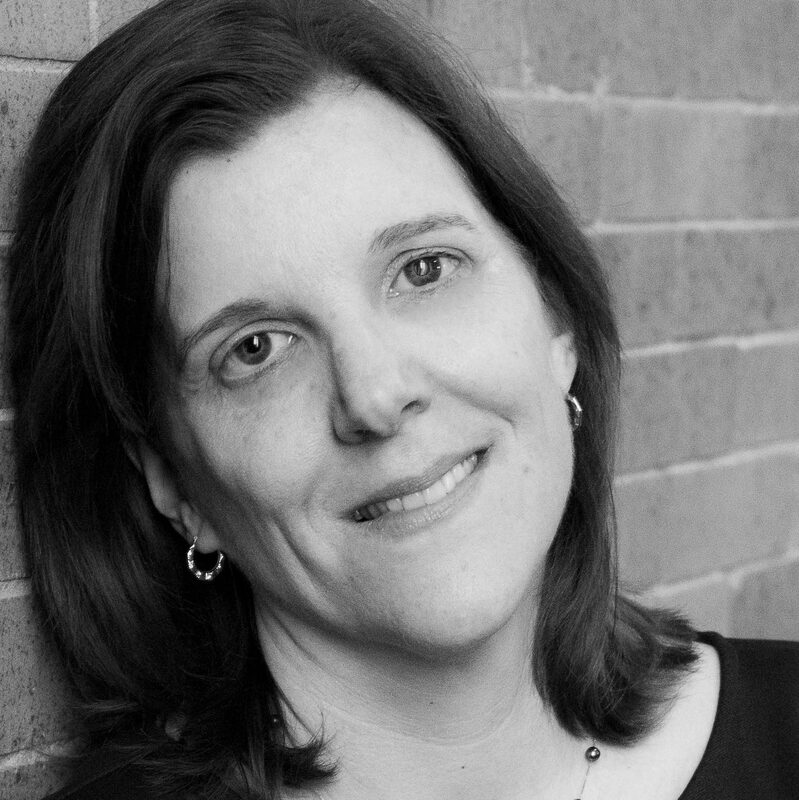 Yes — I am offering classes for older kids in the Spring. Please send me your email and I’ll put you on my list for that.